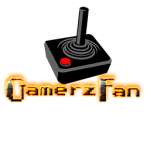 Gamerzfan Arcade is here for your gaming pleasure. Playing games from the past. This forum area is for members to keep updated on GFA as well as talking with others. Please be respectable to other members. DO NOT bash or flame other members for your own benefit or for any other reason. DO NOT discuss politics, racism, religion, as it can lead into some unsettling debates. DO NOT post links if you have not been asked to by a moderator or an admin. You may share codes, cheat codes, etc with one another on the forum as well as posting game requests (Games you would like to see added to the arcade). You can read about posting game requests in the Game Requests area. Be sure to share your interesting screen shots during game play. If you have any issues with the site or games, please post in the appropriate area on the forum. 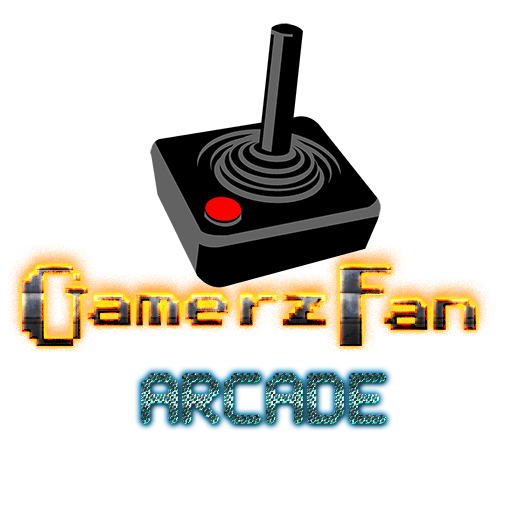 Enjoy your game time here at Gamerzfan Arcade.